During February 2016 I decided to take a short four day break to Mallorca to visit a cycling friend Phillip Pearce who’s currently training for professional Mountain Bike races including the Olympics! Phillip told me about two weeks before his departure that there’s space in his apartment if I wanted a short cycling break. It’s been ages since I went abroad especially with the bike so I decided I’d take a few days off and visit Phillip in Pollensa Mallorca (North of the Island). It was touch and go if I went because I was returning home on the 11th of February and my passport ran out on the 12th (one day after I returned). After calling the Spanish embassy and confirming that this was not a problem for EU flights I booked a morning flight leaving at 7:15am for some sunshine, cycling and photography. 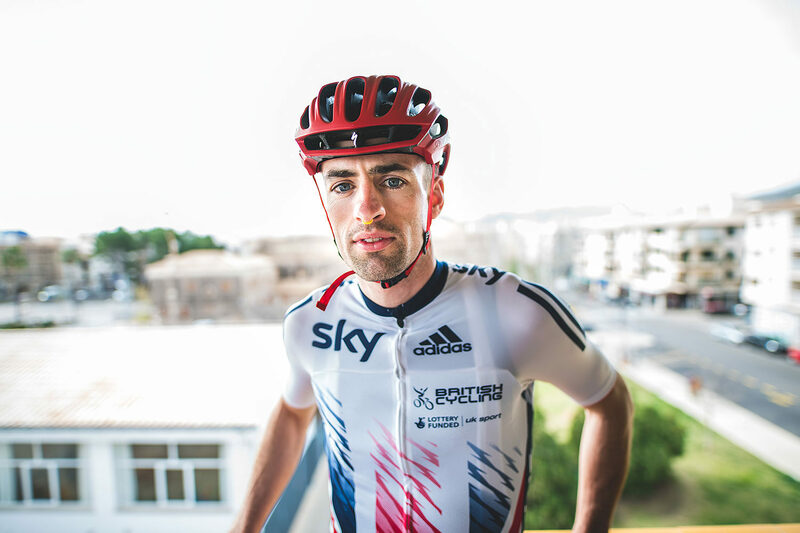 Phillip Pearce from Newbury Berkshire is on a mission for success in the cycling world. He’s a talented professional mountain bike rider and it’s always a pleasure to train with him. During the trip in Mallorca we rode our road bikes in the mornings / afternoons and then headed out with my camera in the evenings to see some of the beautiful sites on the island. Having a hired car made it easy to get around. All the photos were captured on a new Sigma 20mm f1.4 lens. I also took a 35mm but I actually never used it. The only night I needed it was of course when I left it at the apartment to save some weight in the camera bag. I captured portrait photographs of Phillip which were spontaneous shots that I decided to do when the light wasn’t planning out in our favour. Once I realised the mountains weren’t going to be basked in beautiful soft lighting I called out to Phillip to use him as my professional model for all of about 10mins. This was probably more useful because Phillip can use the photographs to help grab himself more exposure especially because he’s an expert in social media. When he’s finished becoming a world champion mountain biker someone should snap him up for a well paid marketing position! Some photographs below were captured using a tripod and others were photographed wide open (hand held) using the Sigma 20mm 1.4 lens. The head and shoulders photograph of Phillip at night was captured hand held at 1/100th sec at f1.4 ISO 2800 on a full frame Nikon D810. Being a new lens this was the first time I shot hand held wide open on a 20mm lens. I’m happy with the results especially as the only lighting source came from Phillips iPhone. With a high ISO and a fast lens the light from the iPhone is actually enough to fill in some shadows on Phillips face. It was a good exercise and that evening we had great lighting from the sun setting behind the mountains. I really enjoyed the short break and being only 4 days it suited me because I was able to return home relatively quickly to continue with work and family life. I wish Phillip all the best in his 2016 season and he certainly deserves it. I am sure he’ll go onto great things and he has the talents and strengths to do it!